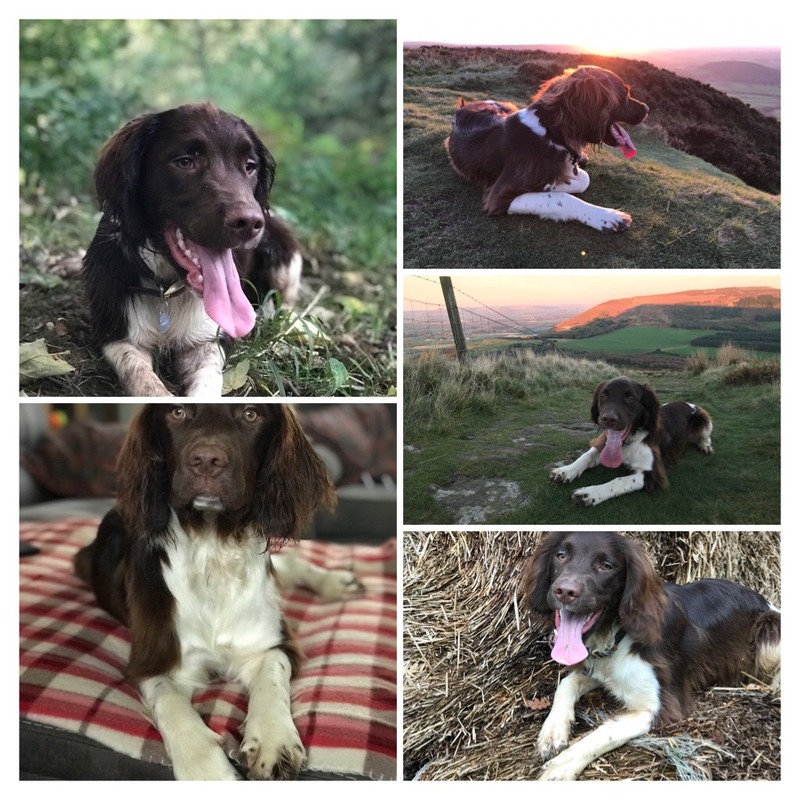 Meet Bracken, he is a Springer Spaniel, he has quite a presence on social media! He along with team member and handler Claire Starkey are on their journey to become a SARDA graded search dog team. Claire spent many days as a National Dogs Body with SARDA England, started training with Bracken early in 2018. As a Team they have to pass a series of stages from basic obedience, the ‘find sequence’ (indicating when Bracken has found a person), before going on to search ‘areas’ of land. Bracken is at the stage of having to demonstrate he can indicate when he has made a find. This Stage is where the all important sequence is learnt and as every dog handler knows, the dog you have at the end of stage one is the dog you’ll have forever. Claire isn’t rushing Bracken through the key phase of learning.